Chiropractic care is worth trying before more drastic measures. 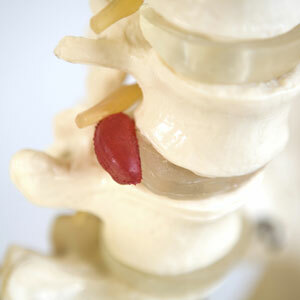 Do you know someone facing disc surgery? Be sure to send them our way for a possible all-natural solution, first.